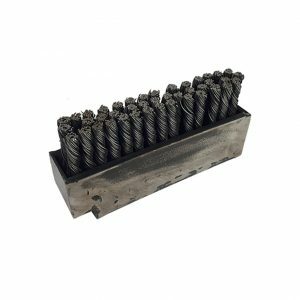 Felton Brushes manufactures a wide range of spiral-wound conveyor cleaning brushes, custom designed to clean industrial conveyor operations and conveyor belts made of any material. 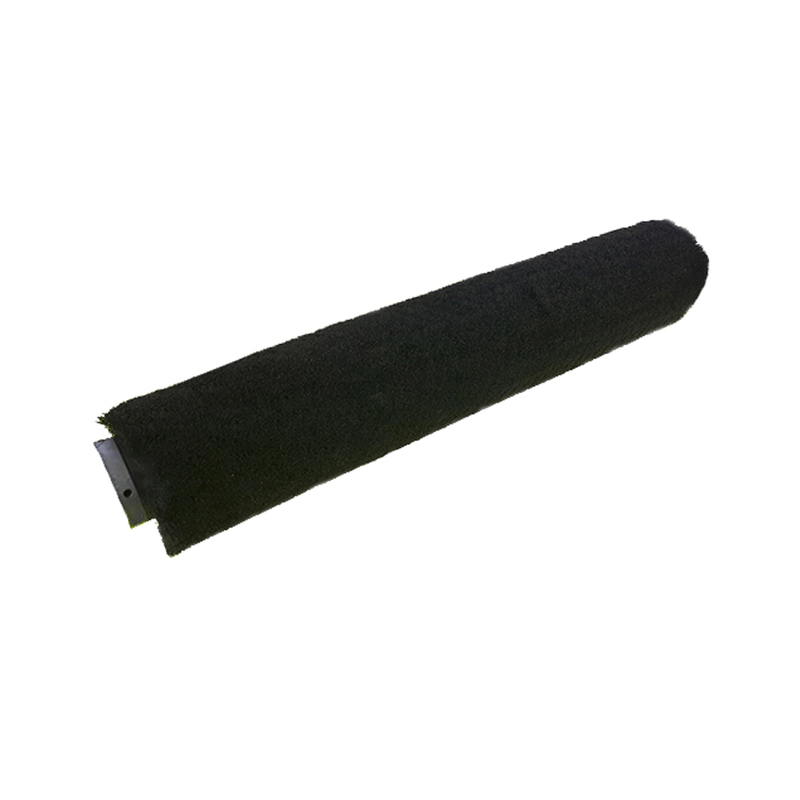 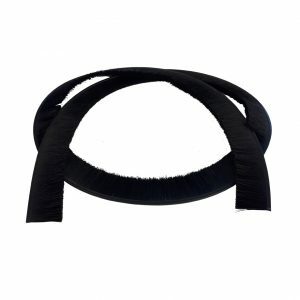 Felton Brushes manufactures a wide range of spiral-wound conveyor brushes, custom designed to clean industrial conveyor operations and conveyor belts made of any material. 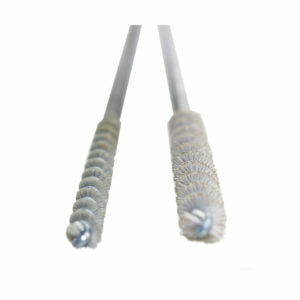 We design and produce heat resistant, food grade conveyor brushes for the bakery and food production industries. 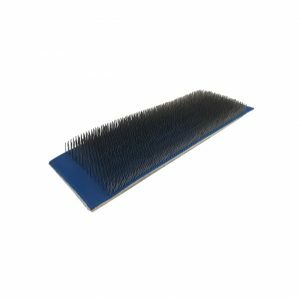 For additional information on our market-leading conveyor cleaning brushes, please read our Conveyor Brushes Documentation Page.